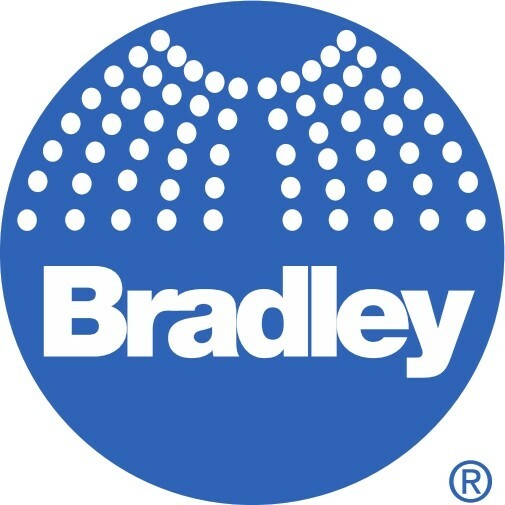 Bradley Corporation is the sole sponsor for a unique learning event at the 2013 AIA Wisconsin Convention. The AIA Wisconsin Convention Committee worked with the AIA Wisconsin Emerging Professionals Committee to bring a special program to the 2013 AIA Wisconsin Convention. 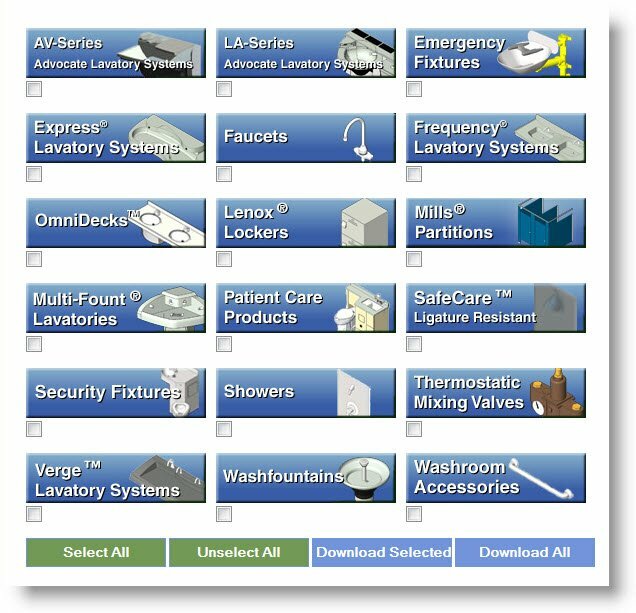 ADA Compliance Checklist scheduled from 11:30 am – 3:00 pm on Wednesday, May 8th, in conjunction with the 2013 AIA Wisconsin Convention. The program will be moderated by Andy Malanowski, AIA, | Eppstein Uhen Architects, Inc. - Milwaukee. AIAW committee has been recruiting additional architects to assist in the seminar room to answer questions and offer suggestions as interns investigate ADA requirements. We are encouraging these mentors to use case studies to illustrate solutions for ADA design issues. Dale Gallman, Bradley Corporation Codes Compliance Manager will be assisting attendees throughout Andy's class presentation. Wednesday, May 8, 3:00-7:00 p.m.
Thursday, May 9, 11:00 a.m.-2:00 p.m.